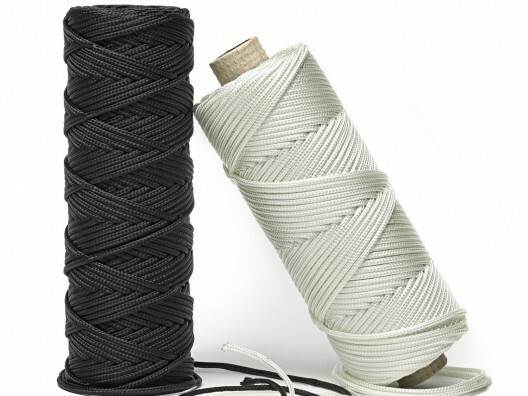 We manufacture our nylon cord right here in the UK, shop online at PT Winchester and we provide numerous choices within this product category. 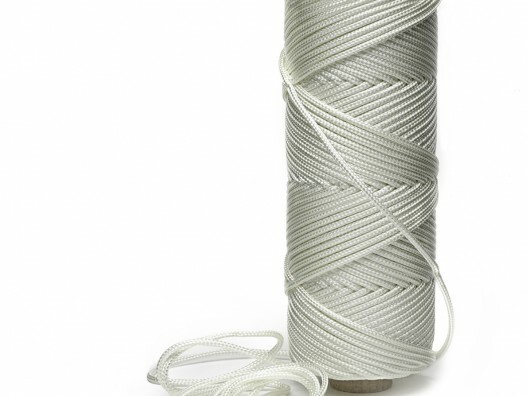 Our 16 plait braided nylon cord is suitable for numerous applications, this is a popular option for light pulls, picture hanging or blinds, it’s tough, and a long-lasting type of cord. As well as being strong, it is totally rot proof and mildew resistant too, meaning it can be used in moisture-ridden environments, such as bathrooms or steam rooms. With plenty of sizes to choose, ranging from 1.5mm to 7.0mm, and available in reels ranging from 132m to 500m depending on the thickness, we are confident you will find the ideal cord for your particular requirements. 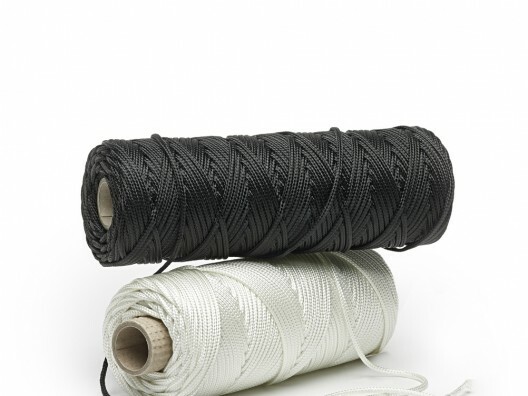 This general purpose cord is available in a choice of natural or black colours, The sizes above 2.4mm are manufactured with a core, and this helps to retain the profile throughout its lifetime. Call now for a great deal on braided cord. It’s easy to order through our website, should you require assistance with this process, or simply want advice in general about any of our textile components, the number to dial is 01823 431885.